Product prices and availability are accurate as of 2019-04-09 13:04:43 EDT and are subject to change. Any price and availability information displayed on http://www.amazon.com/ at the time of purchase will apply to the purchase of this product. Avalon 3 Temperature Bottom Loading Water Cooler with Child Safety Lock is made with an innovative stainless steel cabinet. 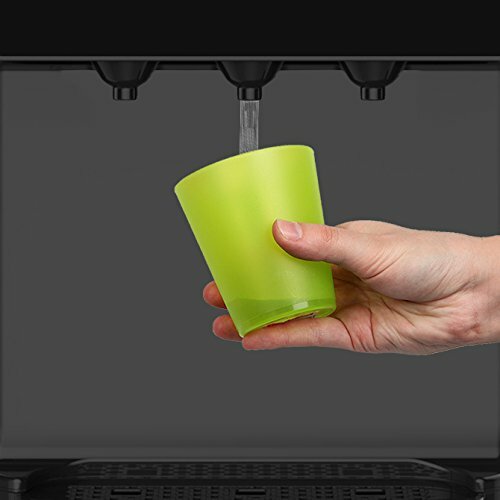 It offers a choice of 3 water temperatures. The easy-to-use push button spouts make it so much more convenient to use. 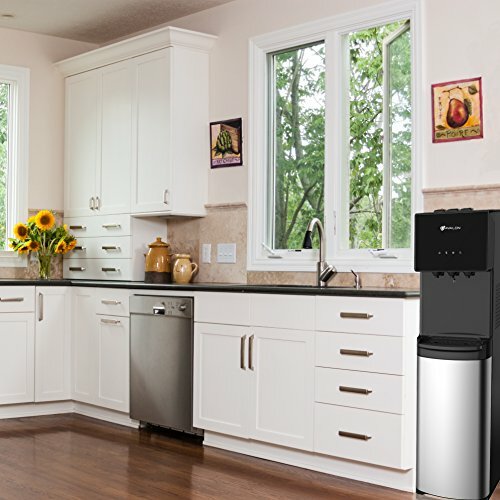 Simply press the temperature button of choice and allow the water to flow from the given spout. 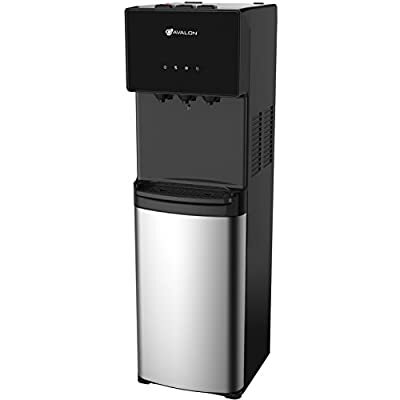 The machines highly efficient compressor makes the cold water crisp and ice cold at approximately 47° F without the need of adding ice cubes to your drink. 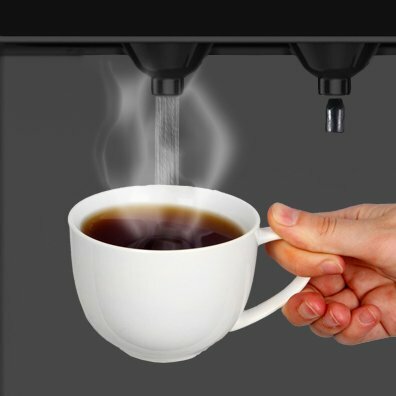 The hot faucet is hot enough to cook one's tea or coffee or any other steaming hot beverage at approximately 180°F. Due to the extremely hot water, we’ve added a child safety lock on the hot water faucet. There is a built-in nightlight making the water spouts clearly visible in the dark. 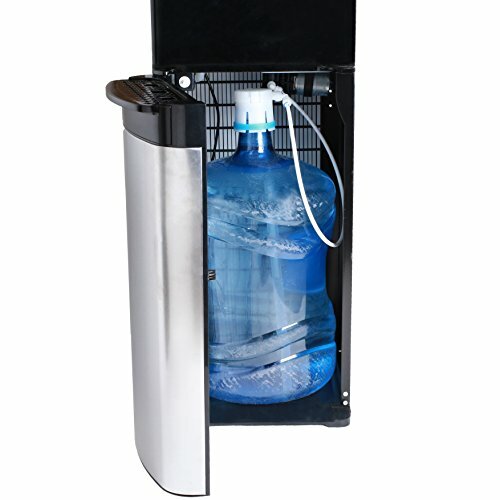 This water cooler is bottom loading with a cabinet to hold 3 or 5 gallon bottles. The water is pumped from the bottle through the machine. There is also an empty-bottle indicator that will light up when the bottle needs to be replaced. 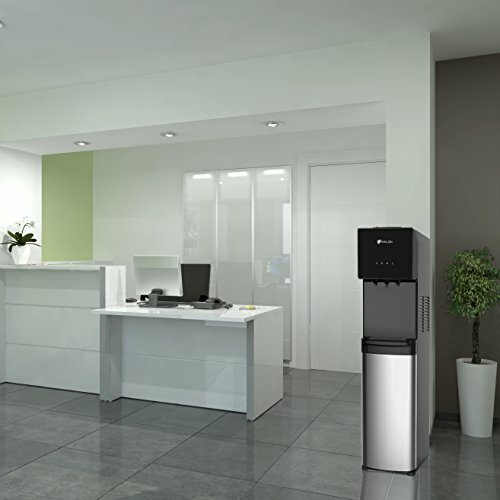 The water cooler is UL listed and complies with all standards of Energy Star. The unit dimensions are 41x12x13 inches. Removable drip tray.